Photography enthusiasts in the Midlands will be interested to know Jez Coulson one of the worlds leading 'reportage artists' and photojournalists is coming back to his hometown of Birmingham. Based for the last decade in New York City, Jez Coulson works with and on behalf of the worlds premier magazines and corporations to produce his telling photographs from locations worldwide. In the last two months he has undertaken photography shoots here in the UK and the USA, but also in Germany, Nigeria and Iraq.
" Birmingham was where reportage photography all started for me.... It's my hometown...... I am fantastically happy to have been invited to be back in Birmingham..... 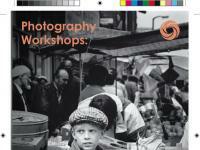 I am really excited to be able to be involved in the WPO workshop and with the people doing it . 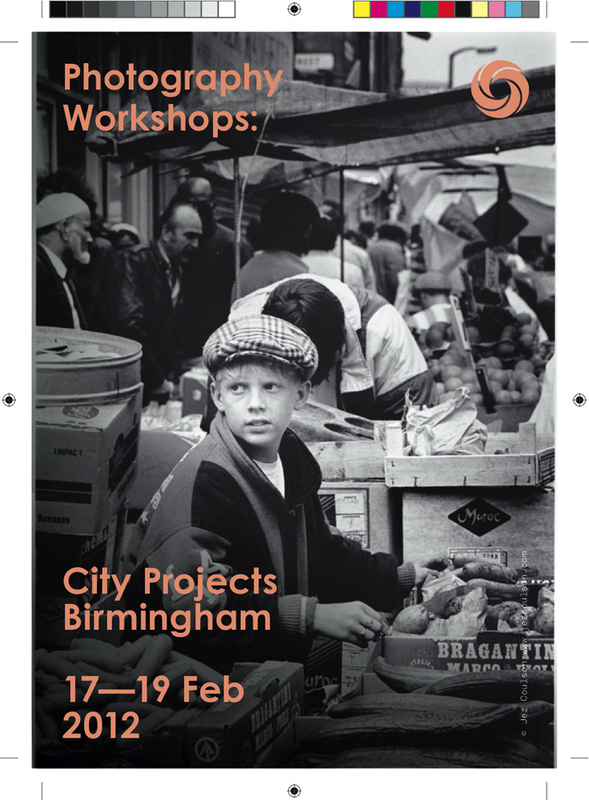 Birmingham has great people, brilliant markets, it's a perfect place to shoot 'The Economics of the Street' ".